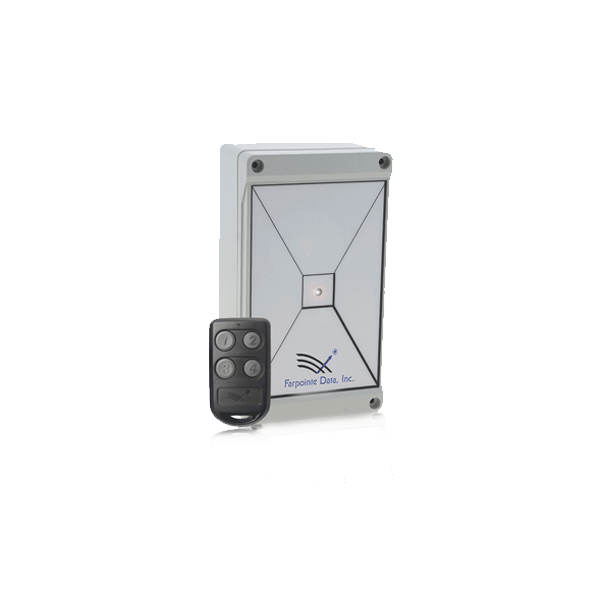 Always get secure access to your facility. 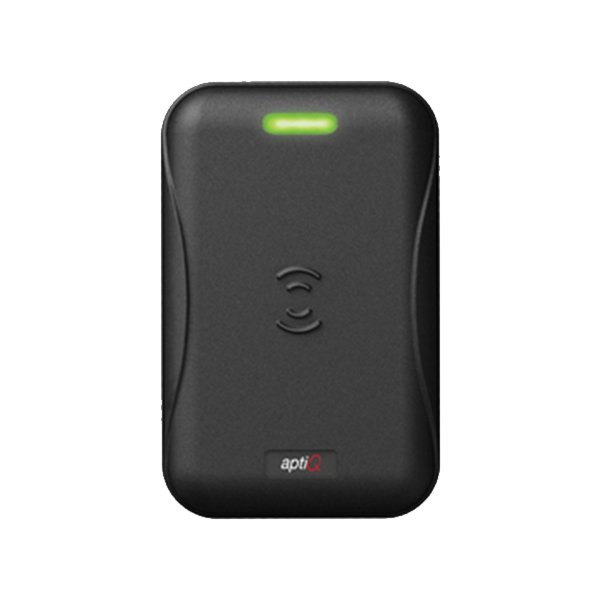 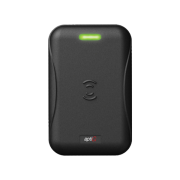 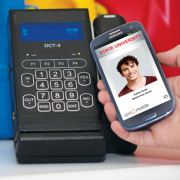 aptiQmobile™ offers a much higher level of security, based on encrypted smart card technology. 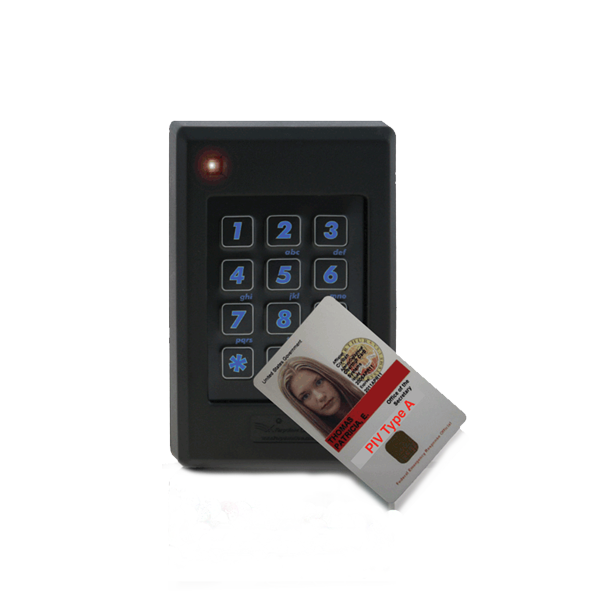 It can’t be easily cloned like proximity or mag stripe cards and offers additional security features that any traditional card simply cannot (like password protection). 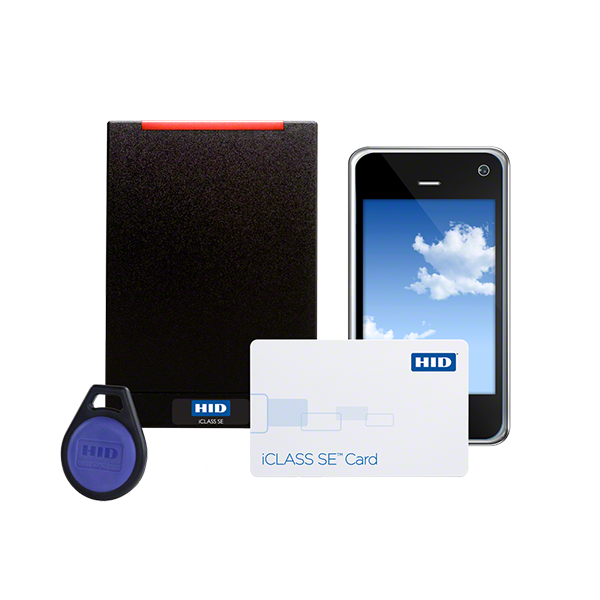 Pair that security with all the convenience of a cell phone and you have a clearly superior solution. 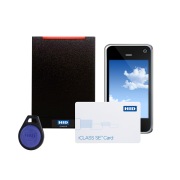 iCLASS SE® 13.56 MHz contactless smart card technology enables a new class of portable identity credentials that can be securely provisioned and safely embedded into both fixed and mobile devices. 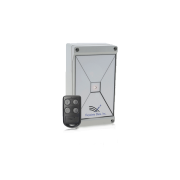 Ranger™ Long Range Transmitters and Receivers comprise Farpointe Data’s long range radio frequency identification (RFID) solution, offering exceptionally long and secure transmission ranges of up to 150-feet (45 m). 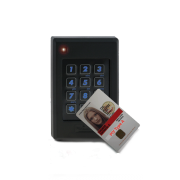 Farpointe Data’s Delta™ Contactless Smartcard Readers, Cards and Tags comprise an advanced radio frequency identification (RFID) solution optimized for electronic access control.